Deepen your penetration into the market your firm already serves. But there's more to mergers and acquisitions than agreeing on a purchase price and signing the paperwork. For example, which employees should be made privy to the transaction? And how do you account for the purchase of your new division or subsidiary? Your legal, tax and accounting advisors can help you navigate the M&A process and employ the latest "best practices." 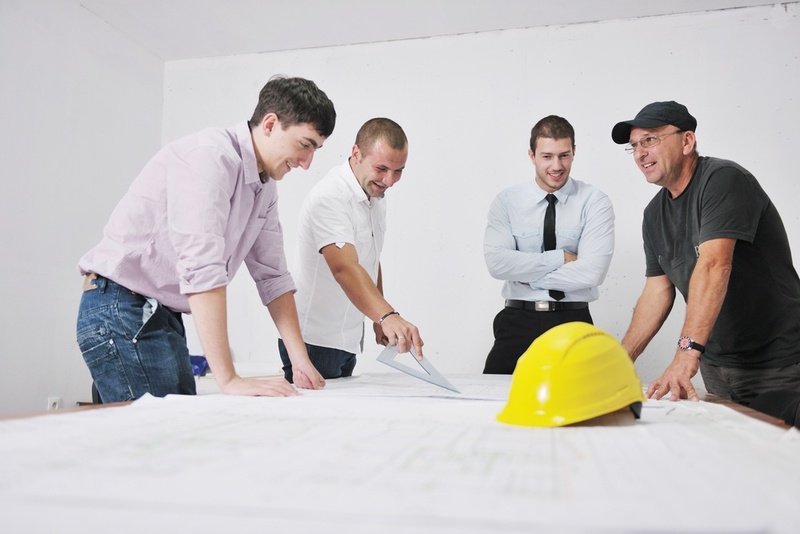 Buying another construction firm can be an exciting proposition. It may be tempting to spread the news that your firm is "in the market" for a merger or an acquisition. You might even think this will boost morale within your firm, because your employees will share in your sense of impending conquest and enthusiasm. However, best practices in the M&A process caution against discussing your purchase intentions or any of the details of a pending buyout. This is true whether an offer has been made or accepted — or if the purchase is only in the planning stage. Employees see mergers and acquisitions in a completely different light than owners and key executives. Employees might become afraid, spread rumors and gossip, and speculate about "what-if" scenarios. Even the slightest leak in the acquisition process can snowball into a huge time-waster for your employees and can cause a public relations nightmare. It might also cause unrest among suppliers, customers, lenders and bonding companies. While you might not share your acquisition plans with employees and other stakeholders, never leave your accounting and legal professionals in the dark. They can be invaluable resources throughout the acquisition process. After all, would you ask your accountant to design a second story addition to your home? Of course not! Accounting for a business combination is a specialized function that should involve your accounting and tax professionals. Don't be fooled into oversimplifying M&A decisions. An accountant who specializes in business valuations is uniquely suited to help with buy (and sell) transactions. Below are some examples of key accounting considerations in business combinations. The closing date for a business acquisition is pretty obvious. It's the date that the papers are signed and control transfers from the acquired firm to your firm. However, from an accounting standpoint, the closing process may not be "over" for another year. Additional accounting evidence may unfold in the months following a merger or an acquisition. Hindsight could impact how you report the transaction. It is important that at the first year-end after the business acquisition that you consult with your accounting and tax professionals, who will make provisional entries that represent estimates of the remaining assets, liabilities, revenues and expenses that will be recognized in the coming year as a result of the M&A transaction. This proactive step may prevent you from having to restate your tax returns (or your financial statements) in a later year, which could be costly. When one construction company buys another, separate locations may continue to be maintained and the newly acquired company continue to operate as a separate and distinct business unit. In fact, there may be significant liability, morale-boosting and administrative advantages to letting the newly acquired company continue to account for its own sales and expense transactions using the existing accounting systems and personnel. However, from a tax perspective and to be compliant with standard practices for financial reporting for banks and bonding companies, it is often necessary to create and maintain a set of consolidated business and accounting records. Some refiguring of the values of the assets and liabilities held by the target firm on the date of acquisition may be necessary. Once these new values are calculated for the consolidated financial records, any leftover intangible value may be booked to "goodwill." The goodwill account is a fixed asset that appears on your consolidated financial statements after a merger or an acquisition. It generally will not be questioned as long as your accounting, finance and tax professionals document the transaction thoroughly, completely and accurately. Mergers and acquisitions provide exciting opportunities for growth. But these transactions can also be daunting, especially for construction firms who decide to handle legal and financial matters in-house. To make the most out of a business combination, consult with a team of legal, tax and accounting professionals as soon as you start shopping around. We've got experience in business combinations and can help you avoid potential pitfalls and mistakes. Contact us for personal assistance.